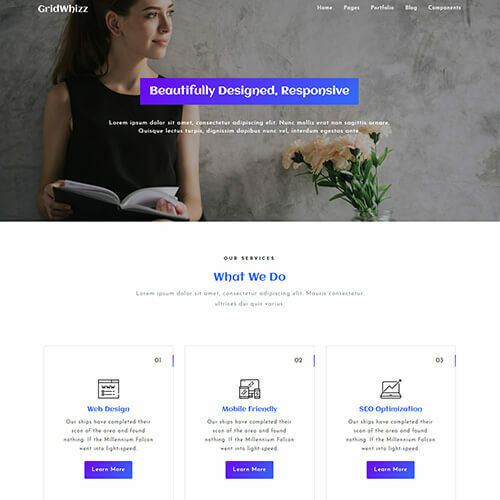 ThemeVault presents multipurpose responsive templates designed to fit for any category like fashion, business, hotel, professinals, clothes, sports, portfolio, photography, food, blog, art & culture, medical, landing pages, wedding, real estate websites. Multipurpose templates are like scissors and screwdrivers in the world of templates. 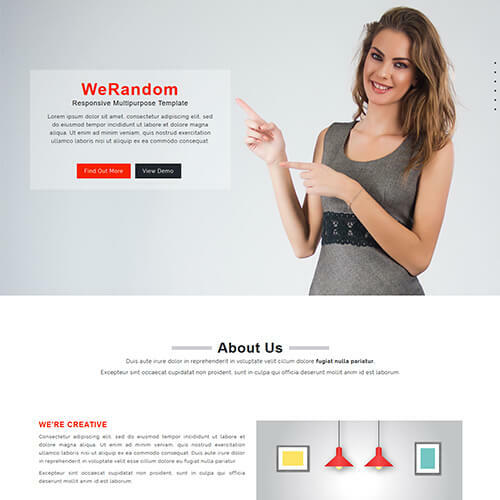 All of the templates in this category are designed with multiple pages for presenting all the information and other elements for easy customization. In this temple, you can switch between multiple color options, layout types, home options etc. Each of our templates is professionally designed and industry-specific which helps you to choose a template as per your need. All the templates in this collection have their own properties and features, so don't forget to explore their features. We provide different functionalities in every template to suit your business with all technical support you need from us. Get your best match now!